Hall of Fame Game designer Sid Meier has been called "The Father of Computer Gaming" with such early hits as F-15 Stealth Fighter, Railroad Tycoon, and Pirates. He put computer gaming on the map in 1991 when he delivered Sid Meier's Civilization to the gaming world, launching the "God Game" genre and creating one of the most award-winning and immersive games on the planet. 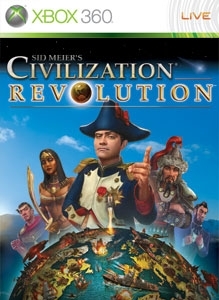 Civilization remains one of the world's top-selling game series with over eight million units sold, and is recognized by the press as one of the greatest game franchises ever created. Civilizations:Choose from 16 Civilizations throughout history (from Africa to Germany to America to China) to lead to victory. Defeat a rival civilization and add an exhibit to your Hall of Achievements, paying homage to your great accomplishments. Intense combat: Triple your strength by combining up to three units into one powerful army and destroy your enemies. When your units win tough battles, they will become veterans and then elites. Choose from a list of powerful upgrades that will give elite units even more strength to dominate in war. Your Army wears a distinct uniform representing your Civilization, so you will easily see them on the screen as you lead them into battle. Xbox LIVE play: Up to four players can battle as teams, head to head, or have a complete free-for-all online. 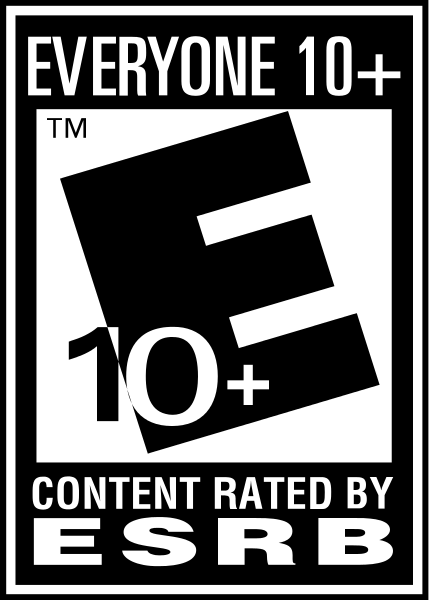 Auto-matching, ranked games, leaderboards, and achievements make the online play more versatile and fun than any previous version of Civilization. Additionally, Xbox Live and PSN users will be able to download multiplayer maps and scenarios post launch. Custom made for the console: Developed from the ground up to take advantage of the hardware, Civilization Revolution introduces an intuitive control scheme, advanced physics, cutting edge visuals, 5.1 surround sound, and the non-stop action that console fans have been craving. Newcomers and longtime fans: Guided tutorials teach the necessary tools that will put you on the fast track to global dominance. Game of the Week: Each week, a new map will be highlighted that you can compete in. Finish the game with the highest score you can achieve, and have it posted to the "Civ Game of the Week" leaderboard.